WFIT's Project Coordinator, Pam Pedersen, shares her meetings with some of Brevard's most interesting people. Linking the Arts gives us an insider's glimpse to local events. Whether it's plays, concerts, books or dining, Linking the Arts is sure to whet your appetite for more. Renee Decator about Fifth Ave Art Gallery's "What a Difference a Day Makes"
art from their guaranteed raffle, and support a great cause at the same time! 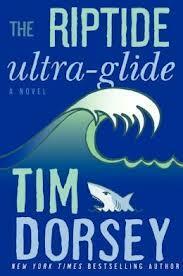 In this segment of Linking the Arts, Pam Pedersen meets up with author, Tim Dorsey at the Melbourne Beach Library to talk about the release of his 16th novel,The Riptide Ultra-Glide. 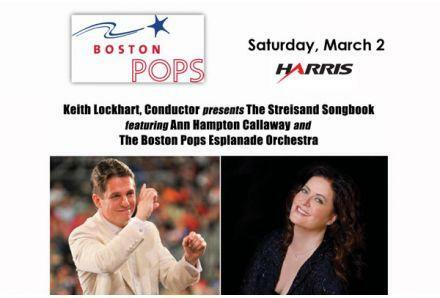 In this edition of Linking the Arts, Pam Pedersen talks with the conductor of the Boston Pops,Keith Lockhart. The Boston Pops will be at the King Center March 2nd at 7 p.m.
On this segment of Linking the Arts, Pam Pedersen speaks with Retired theater professor, Janet Rubin, who is also the director of "Same Time Next Year" showing at the Surfside Playhouse in Cocoa Beach. 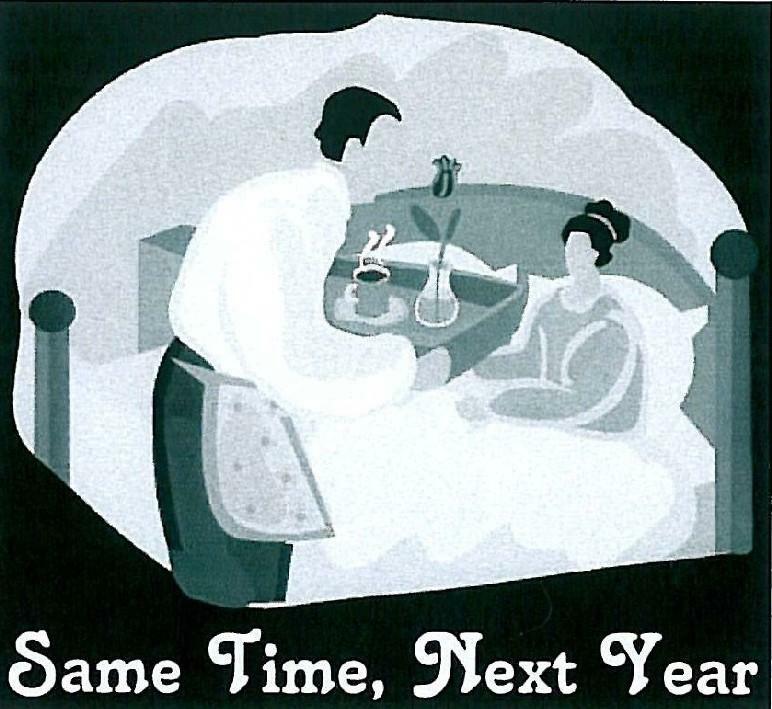 "Same Time Next Year" is one of the most popular romantic comedies of the century, also adapted into a 1978 film starring Ellen Burstyn and Alan Alda. The plot follows a love affair between two people, Doris and George, married to others, who rendezvous once a year. Twenty-five years of manners and morals are hilariously and touchingly played out by the lovers. They discuss the births, deaths, marital problems, and social changes affecting their lives, and develop an emotional intimacy deeper than what one would expect to find between two people meeting for a clandestine relationship just once a year. 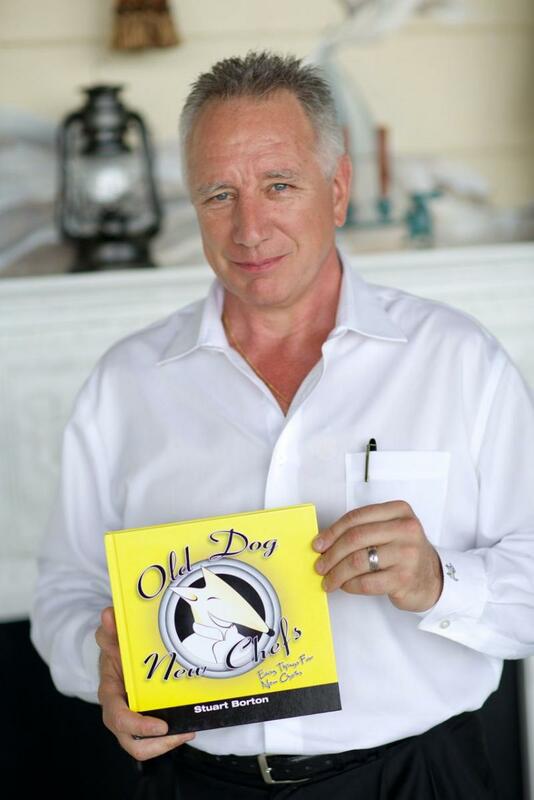 On this segment of Linking the Arts, Pam Pedersen speaks with Stuart Borton about his latest book, Old Dog New Chefs, as well as how his Melbourne restaurant came to be the popular eatery it is today.